I’m Lincolnshire born and bred. My journey to becoming a practice manager started in 2000 when I joined the Marisco medical practice as a receptionist. During my time at Marisco I’ve also been a Note Summariser, data quality/IT Manager and deputy practice manager. I joined Lincolnshire east CCG in 2014 on a 12 month secondment as a Project Manager. 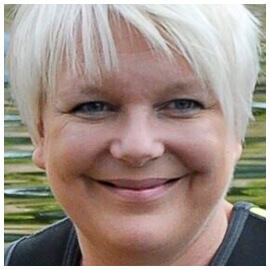 In March 2015 I moved to Old Leake medical practice to join the Team as Practice Manager. I’ve recently taken over as Practice Manager at Stickney Surgery. I’ve been married to Darren for 25 years, we have 2 grown up children. Kate works as the Chief Operating Officer of Lincolnshire LMC following on from her previous role there as Practice Development Manager. 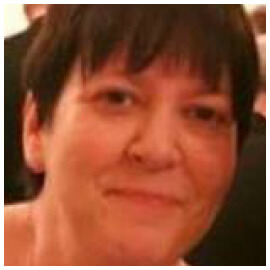 She is an experienced Healthcare Manager who has worked both in the UK and overseas, including Canada & the remote South Atlantic island of St Helena. 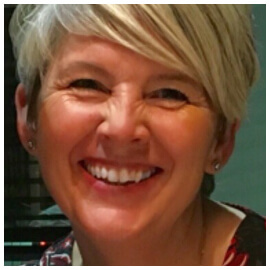 Kate’s previous roles also include working in practice, training, consultancy & working as the national Training & Development Manager for EMIS. More recently she has worked as a lead specialist adviser for the RCGP. Having visited over 3000 practices throughout the UK, Kate has a great passion for general practice. I worked in the private sector for 13 years mainly as an accounts manager and have over 17 years NHS experience having worked as a PA/administrator, clinical systems trainer, senior clinical systems trainer and business change manager, supporting many of the practices throughout Lincolnshire. I have been practice manager at Minster Medical Practice in Lincoln since 2013 and it was the best career move I ever made, I love my job! When I made the move into practice management I found the support of my practice manager colleagues invaluable and we have an excellent support network. The annual LPMDG conference is a great opportunity for us all to get together, learn from one another and catch up. 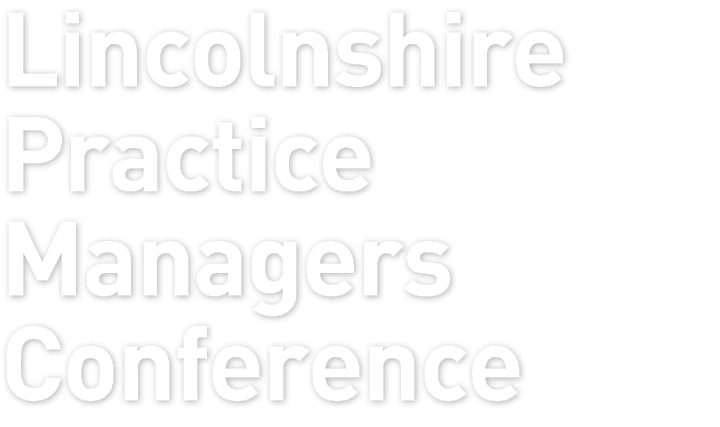 The Lincolnshire Practice Managers Group is a not for profit organisation founded to provide professional development, support and mentorship to all Practice Managers involved in the delivery of Primary Care Services in Lincolnshire. All monies held by the Committee are for the sole purpose of meeting these aims. Our Articles of Association are in final draft and undergoing legal approval. They will be published as soon as this process has been completed. In the meantime however, queries should be directed to any member of the Committee via the “contact us” web page. Although we are a not for profit organisation, in the interest of openness we publish our statement of accounts (see attached link below). Should any Practice or Business Manager of a Primary Care GP surgery have any questions regarding these accounts we ask that you use the “contact us” page to raise your questions. We will respond as quickly as possible to any questions raised. Again in the interest of openness we will publish any questions raised along with our answers on this web site.